This #Groenkloof Nature Reserve tagged image is courtesy of Flickr. Click on the Flickr account holder below the photograph to see more. instamatter: What do you use to create the diptychs etc in Instagram ? dazmsmith: Diptic @0xmatt … Great app. 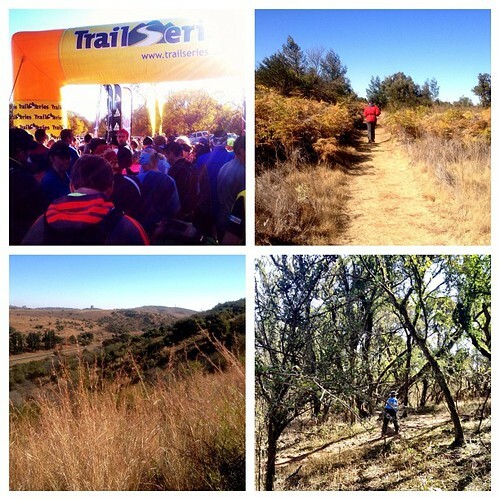 dazmsmith: BTW @0xmatt … Bottom left pic: in the far distance is the route we did on the Freedom Trail. You may recognize a few landmarks. This Groenkloof Nature Reserve image was automatically curated and published with WP Robot plugin – CLICK HERE to learn more about WP Robot for WordPress – a massive time and money saver.